Miranda Cosgrove and Victoria Justice Celebrity desktop wallpaper, Victoria Justice wallpaper, Miranda Cosgrove wallpaper, Celebrity wallpaper - Celebrities no. 24544. 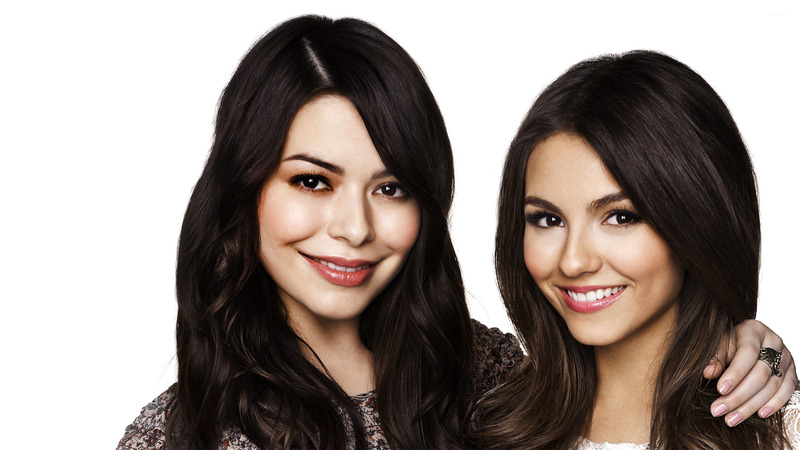 Download this Miranda Cosgrove and Victoria Justice Victoria Justice Miranda Cosgrove desktop wallpaper in multiple resolutions for free. 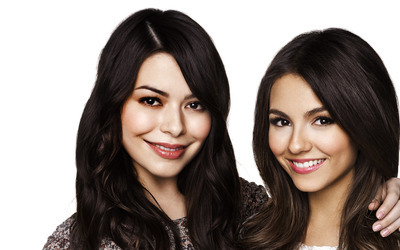 Miranda Taylor Cosgrove (born May 14, 1993) is an American film and television actress and pop recording artist. Cosgrove played the roles of Megan Parker in Drake & Josh and title character in iCarly.